Unless there is a rock chip or crack in your windshield, you probably barely think about it. Aside from wiping them clean when driving in rain or scraping off ice in cold weather, your windshield gets far less attention than they deserve. Windshields have an interesting history and serve many more purposes than just allowing you to see clearly from the driver’s seat. Window tinting can increase the level of safety of your windshields. The tinting can help reduce damage to the windshield glass from the intense UV rays of the sun. Also, tinting can provide a little bit of protection from small rocks and other debris that may come in contact with the windshield. Tempered Glass will Help Reduce Injuries. The windows that are on the sides and rear of a vehicle are typically made from tempered glass. The process involves a rapid heating and cooling cycle during manufacturing. If a window breaks that is made from tempered glass it will break up into small pebble-sized pieces which will not cause serious injury. Windshields play an important role in holding the roof of your vehicle in place. 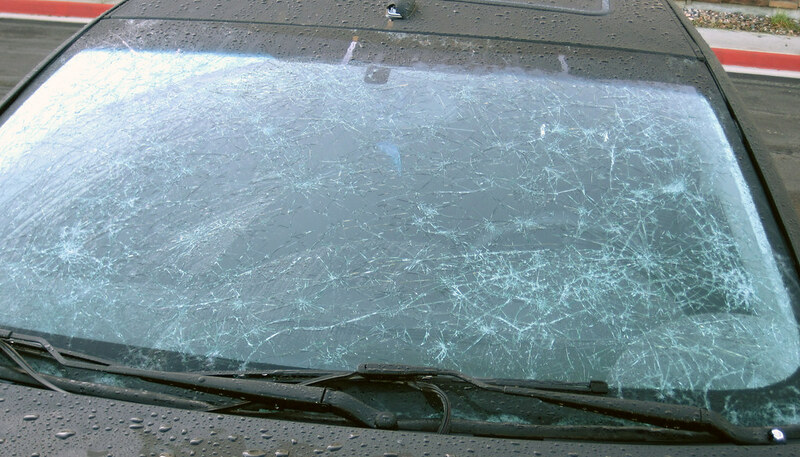 Without windshields the roof would collapse and injury the driver and passengers. In the case of an accident, windshields have provided protection in rollovers and other incidents where the roof could have caused serious injury. Windshield Damage is the Most Common Insurance Claim. Of all automobile insurance claims, windshields account for most of them. Windshield damage is high simply because of the exposure they get to the elements. Any time you take your vehicle for a drive, there are dangers that can result in a chip, crack or break with your windshield. Since 1990 there has been windshield repair technology that has allowed for cracks a foot long or longer to be repaired. Rock chip repair technology has been around even longer. Because of these methods, windshield repairs are far easier to do than they once were. It also means that some repairs take little time to complete. 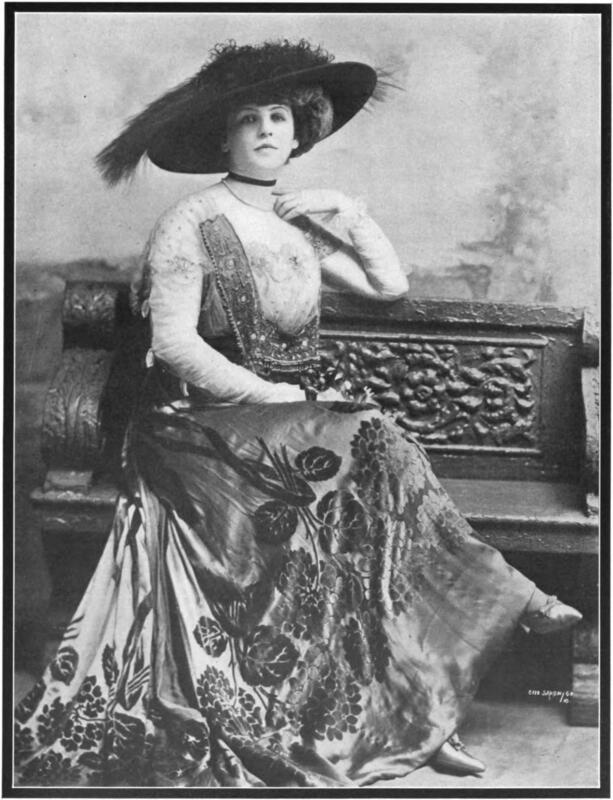 Mary Anderson Invented the Windshield Wiper in 1903. Thanks to poor weather conditions in New York City one day in 1903 windshield wipers were born. Mary Anderson watched a trolley car experience difficulty in clearing falling snow from its windshield. She patented an idea that became the wiper system we know today. When automobiles first appeared one of the options available were windshields. They were costly so for those who could not afford the luxury, they had to be prepared. It meant wearing goggles and scarves when driving to be protected from the elements. Winter driving is challenging enough throughout British Columbia. But rest assured that should your windshield get hit by a rock the chip may not grow into a crack. However, that’s no reason to ignore repairing a chip when you get one. For more information on windshield repairs and replacements contact us today at Payless Glass for details.